2016 was an interesting year for music, to say the least. Beyoncé dropped Lemonade – need I say more? Chance the Rapper, Chicago’s finest, released his mixtape Coloring Book and won multiple Grammys for it. Rihanna did her thing with Anti and Drake, the culture vulture, channeled island vibes in Views. That all being said, I think 2017 might be even better for music. So today, I’m going to hook you guys up with some oftentimes unheard of artists to help you start off April right. Enjoy! 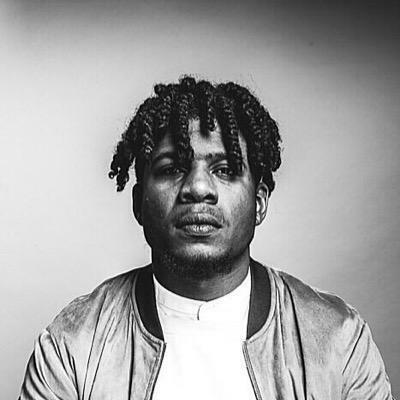 Hailing straight from Chicago, Jenkins popped up on the scene in 2012. Since then, this poetic rapper has been spitting raps to the beat of his own drum. Whether he’s dropping mixtapes or patiently awaited EPs, Jenkins is always doing things his own way. His hit 2016 single “Drowning” was filled with captivating visuals that blatantly call out police brutality. If you’re a fan of reality raps, Mr. Jenkins is your guy. 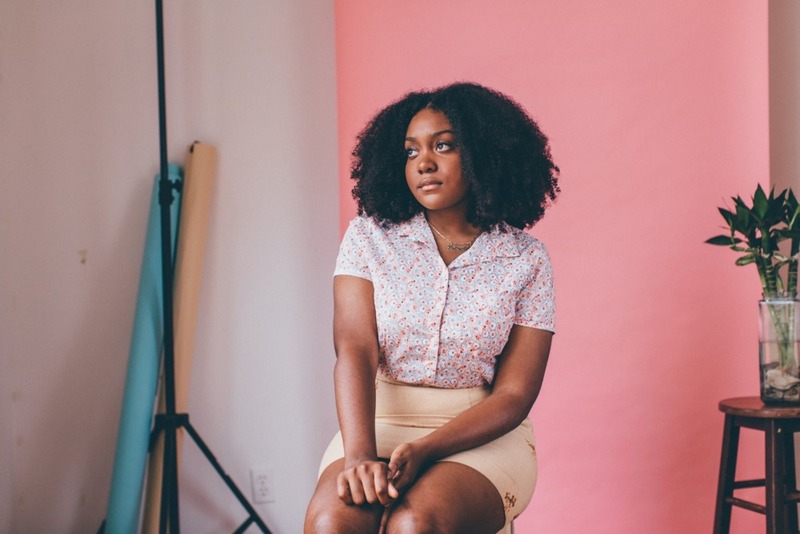 Once referred to as Noname Gypsy, this Chicago rapper now goes by Noname. She has been featured in a couple songs with Chance the Rapper and Mick Jenkins. Her sound is unparallelled when it comes to current music; she sort of has a modern Lauryn Hill vibe. She also spits like she’s at open-mic night, which is pretty dope. If you’re trying to expand your music taste or just diversify your playlist, check her out. This next musician is coming to you all the way from Philly. PNB Rock has a little bit of a Fetty Wap vibe, and is swoon-worthy a hood guy who can sing and rap. With hits like “What You Want” and “Selfish” under his belt, this artist won’t be underground for much longer. I have never referred to music as “psychedelic” before, but that’s the first word that came to mind after listening to these two brothers jam out in the middle of the desert in the music video for their single,“As Long As We’re Together.” Mix together a little soul, punk and rock n’ roll and you have the Lemon Twigs. If you’re an avid festival-goer, then this band is right up your alley.